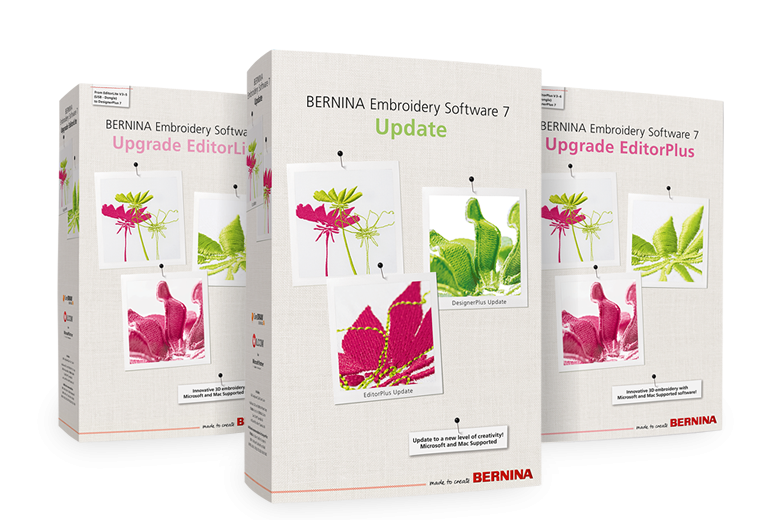 The BERNINA EditorPlus Embroidery Software Version 7 makes each embroidery project uniquely yours with simple editing and extensive lettering options. Quickly preview designs in alternate colors with the powerful Color Wheel, create motifs with Automatic Digitizing and fine tune them with the various editing features included within the software. CorelDraw® Essentials X6 is included for all of your artwork needs.